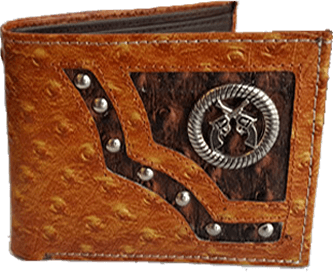 Lady Lord West Inc. focuses on premium high quality wallets. We have been in the leather industry for over 30 years. We have our factory in India and are able to manufacture according to our customer's demands.